Please note that the below menu does not reflect Master Stylist pricing. training opportunities over the course of their careers. 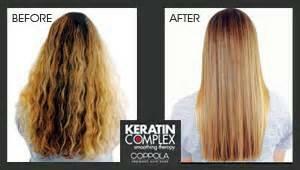 Keratin Complex Vanilla Bean Deep Conditioner $10. 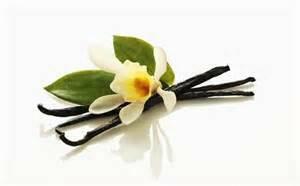 A deep conditioning treatment for all hair types with aromatherapy packed spheres of Vanilla Bean. An innovation in the science of hair nourishment. This deep conditioning treatment with bionutrient spheres of vanilla beans provides renewed shine and optimum nourishment, resulting in better hair quality. The service also includes a scalp massage. Blow Dry & Haircut $38. Blow Dry, Curl, & Haircut $41. Blow Dry, Flat Iron, & Haircut $41. * Please contact the salon for Master Stylist pricing. Blow Dry & Curl $24. Blow Dry & Flat Iron $25. 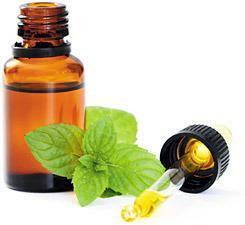 A Simple Two Step Process to Stronger, Healthier Hair! 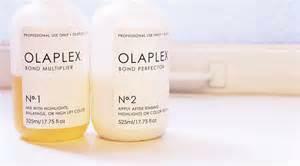 OLAPLEX includes a patented active ingredient that works on a molecular level to seek out broken bonds in the hair that are caused by chemical, thermal, and mechanical damage. You can recieve an Olaplex Treatment to restore compromised hair, or add it to your color service to provide the ultimate breakage insurance. There's even a terrific retail product to provide continuing protection from damage at home. for lasting protection at home! Hotheads has discovered the best way to provide volume, length, highlights and dynamic color easily and without damage or hair loss. Unlike other methods available today, Hotheads offers the most simple, fast, and extraordinary human hair extensions and enhancement solutions in the industry.